The Jake, Nope, The Pro! 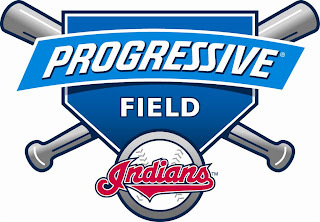 Well, The Indians will play their next season at Progressive Field. Indians fans have come to know and love the nickname, The Jake. Get used to calling it, The Pro, The P (next to the “Q”). I have to admit liking the name, Jacobs Field, named after the last owner of the Indians. The Quicken Loans Arena was named after the former owner of the Cavaliers, Gordon Gund. Now it’s just the “Q”. Should we start calling the Rock and Roll Hall of Fame, The “R”? We’d have “P”, “Q” and “R” covered then. I’ve heard a lot of talk about the namechange but even more about the logo. No one likes it. It’s very simple. 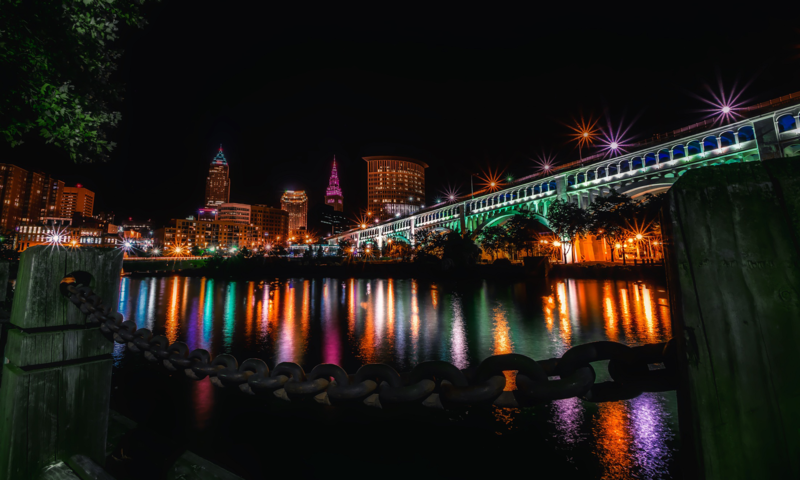 Of course, it’s Cleveland and just like everything else here, people have to get used to it first.